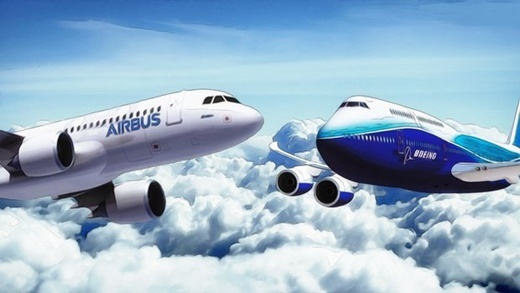 An aviation official outlines the intense competition between Boeing and Airbus as a barrier to the purchase of aircraft from the European company. “Both large aircraft manufacturers are looking forward to gaining a share of the Iranian market,” he continued. The secretary of Iran’s Aviation Companies Association said Iranian airliners are seeking to fix insurance problems for foreign financing as a prerequisite to purchasing aircraft. “Buying airplanes brings high costs, which are not affordable by private airlines,” noted the official, emphasizing that these actions cannot be carried out by relying on domestic resources, as such moves are not cost-effective. He stressed that the resolutions taking place in terms of banking resources can provide room for the presence of Iranian airlines in the world market. Trade and finance sanctions imposed against Iran by the US have forced all entities inside America, together with all companies’ subsidiaries in other countries, to obtain written permission from the Office of Foreign Assets Control (OFAC) for exchanging money, goods and services with Iran.